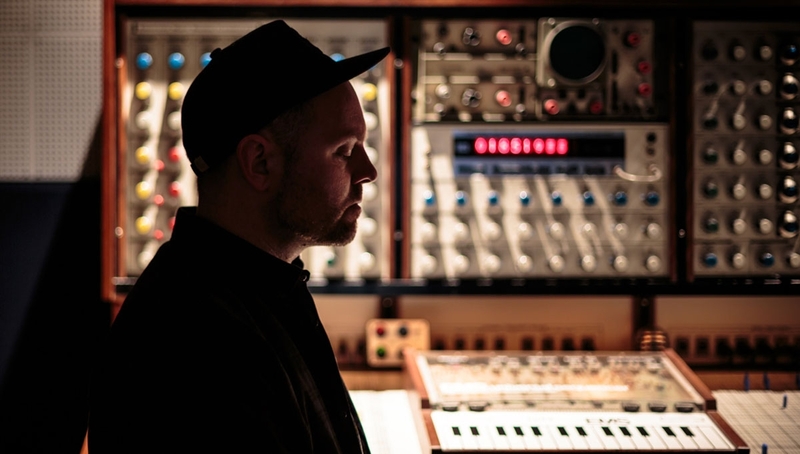 Experimental hip hop luminary DJ Shadow has announced a UK tour with a date at the Roundhouse following appearances at Sonar, Coachella and Bestival. Last year marked the 20th anniversary of Shadow’s 1996 debut album Endtroducing, widely regarded as a groundbreaking release that paved the way for experimental hip hop and changed the shape of electronic music from that point on. In his new live show Shadow deftly weaves Endtroducing-era classics into his newer material, from the Run The Jewels featuring track ‘Nobody Speak’ to ‘Bergschrund’ featuring composer luminary Nils Frahm, backed with spellbinding visuals. Max. 4 tickets per person.